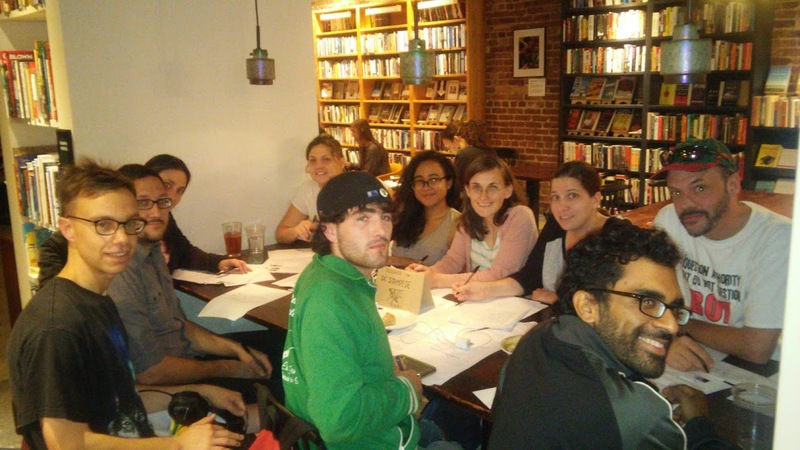 DC Stampede hosts a letter writing night the second Wednesday of every month.This month we will write people who are in prison for their involvement with indigenous peoples’ movements and land sovereignty. We’ll provide all the materials and a quick “how to” for anyone who would like some guidance. Government repression has long attempted to chill dissent and divide movements. Let’s spend the evening fighting back against the state’s attempts to divide our communities.